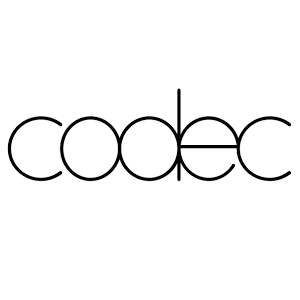 Codec is a London start-up innovating audience targeting using artificial intelligence and machine learning. The company was founded in 2015 to empower marketers and creatives with the empirical evidence they need to make better decisions. The Codec platform combines artificial intelligence with machine learning to extract the real-world meaning of text, image and video content and how it’s consumed by online audiences. These insights help creatives and brands make better content marketing and creative decisions.